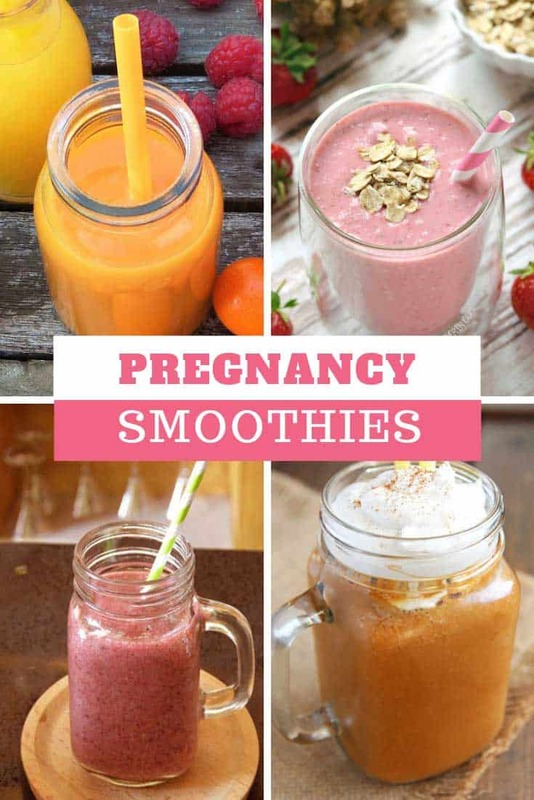 If you are busy growing a bump you are going to love these pregnancy smoothies – liquid foods are so much easier to stomach when you feel queasy! Constant nausea and queasiness is one of the worst side effects of expecting a baby. But of course you still need to eat and liquid food is easier to stomach so we invited the team from Easy Healthy Smoothie to share their favourite pregnancy smoothies with you. 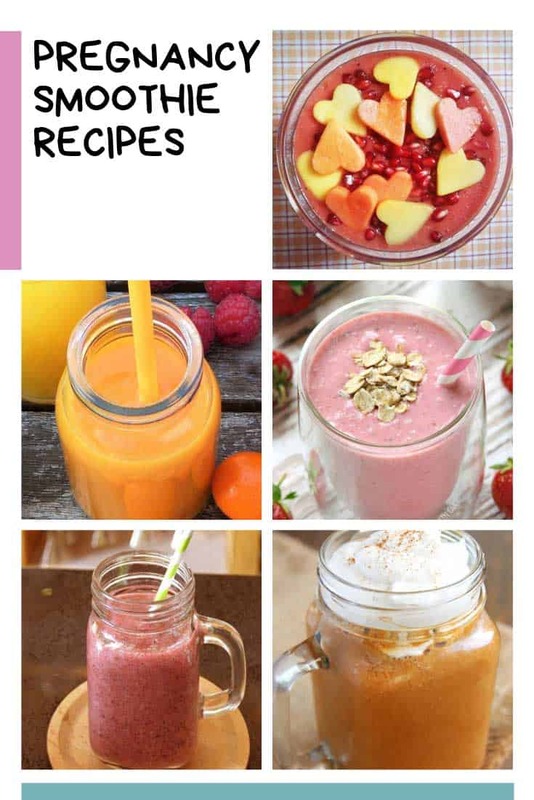 Don’t forget that these recipes have just been created by other moms to help them feel more refreshed during their pregnancy, if you feel unwell then you need to consult your doctor to get personalised support for you and your baby. 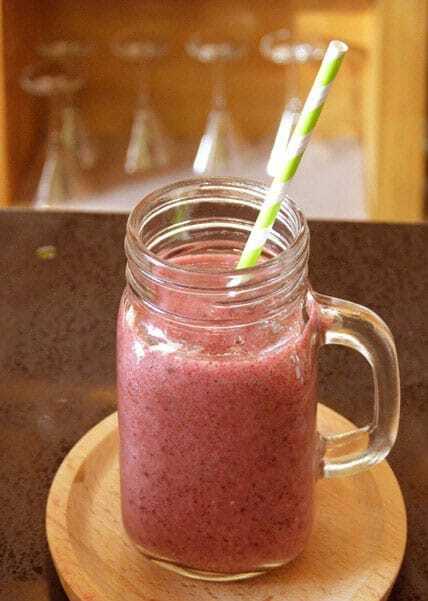 This smoothie is full of natural sugars and healthy fats from the fruit and avocado which could make you feel less tired. The spinach adds iron, folate and vitamins, while protein comes in the form of Greek yogurt. You’ll also get a fiber boost from the berries and apple. 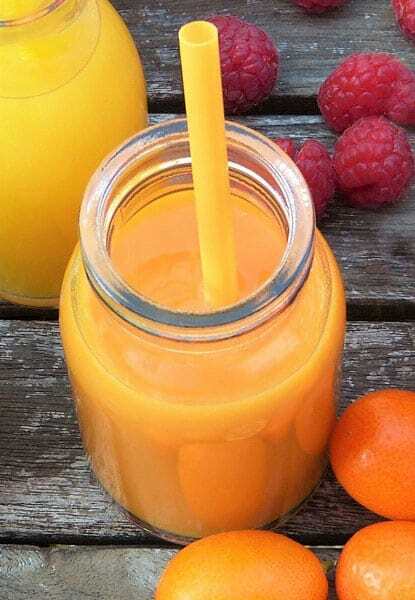 Orange juice helps the iron to be absorbed better. As per USDA recommendations, it is important to avoid added sugars during pregnancy as much as possible, therefore don’t use store-bought orange juice for this smoothie. Extract your own from fresh oranges if you have a juicer or better yet, a blender-juicer combo. It’s very filling so you probably won’t want to slurp it in one go! Blend all of the ingredients together until smooth and creamy. Boost your iron levels with this smoothie, which also contains vitamin C to absorb the iron most easily. Indulge your cravings for something sweet with this smoothie, which mimics a non alcoholic margarita style cocktail. 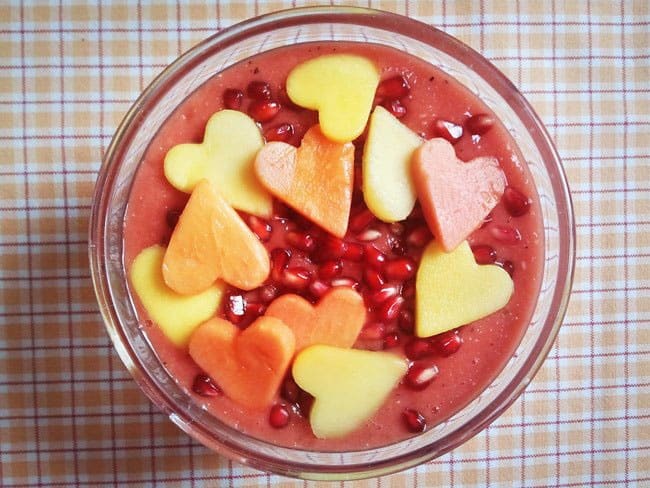 The sweet and sour combination of the fruits is refreshing so it’s perfect as we head towards summer! You won’t believe it when you taste it but there’s also kale included for iron, vitamins and minerals. The fruit adds some all-important fiber too. Want more? 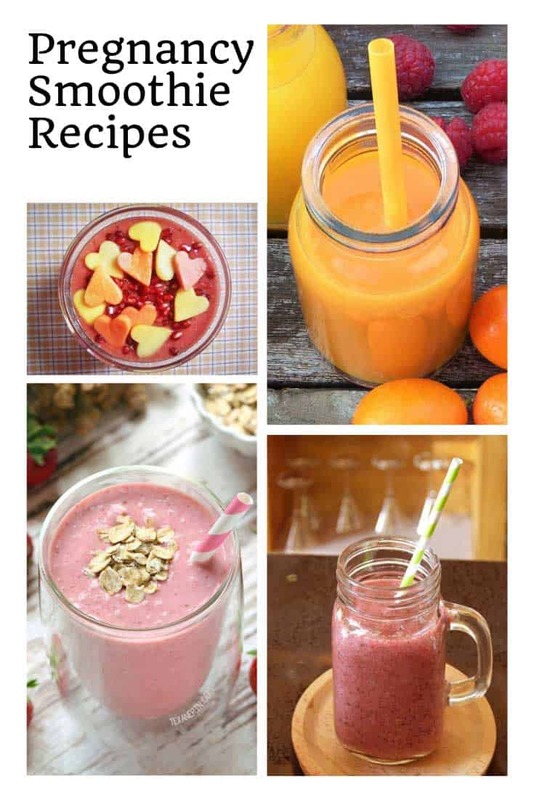 We have lots more non-alcoholic recipes that you are going to love in our ==> Mocktails collection! 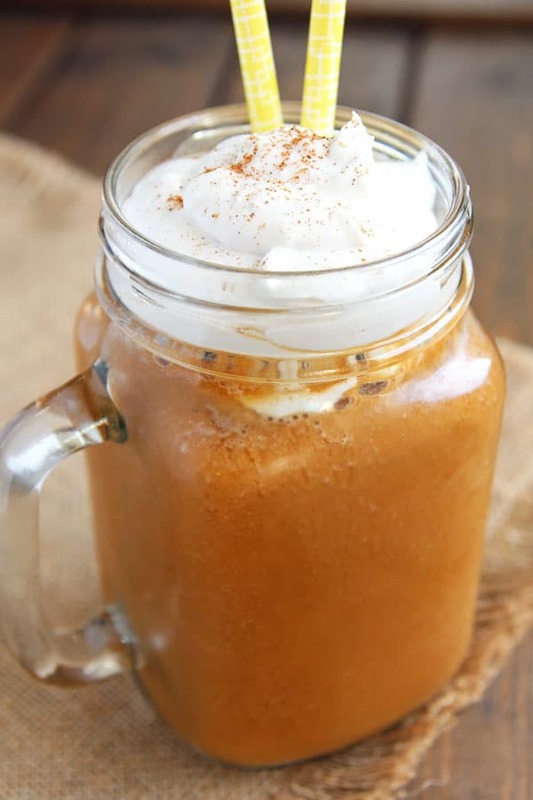 If you love the Pumpkin Spice Frappuccinos that Starbucks sell, you’re going to adore this smoothie take on it! It’s got all the great taste but it’s so much healthier so you can indulge your taste buds with none of the caffeine. Struggling with morning sickness? Ginger has been shown to relieve nausea and may even be able to prevent it. This particular recipe is a bit of a different twist on the more classic anti nausea recipe of ginger and banana. 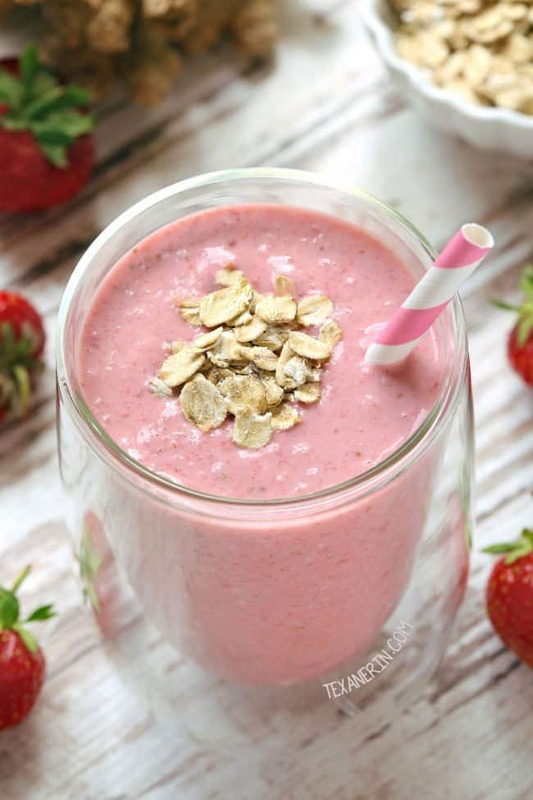 Strawberries add some fiber and Greek yogurt gives a protein boost. If you’re not gluten or wheat intolerant, oats also adds some fiber and protein. Next PostNext 3 Reasons You’ve Been Failing at Laundry. And What to Do Instead.